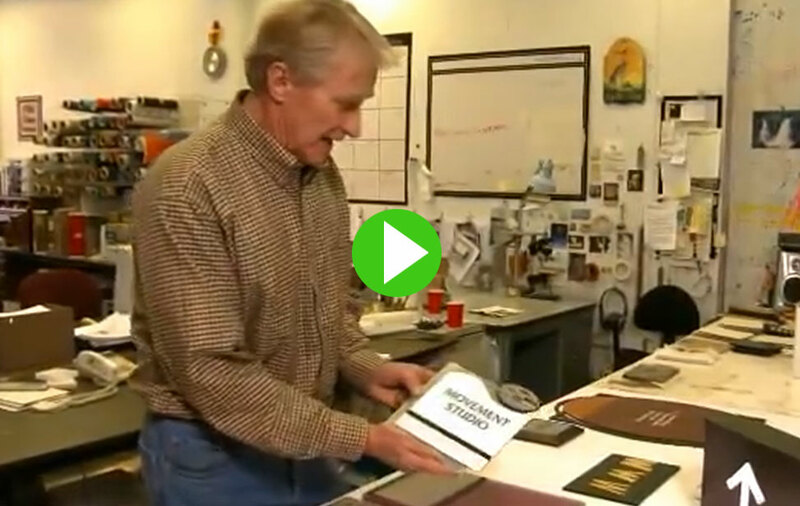 Watch a video of how Bill Benson uses an Epilog Laser in his signage engraving business. 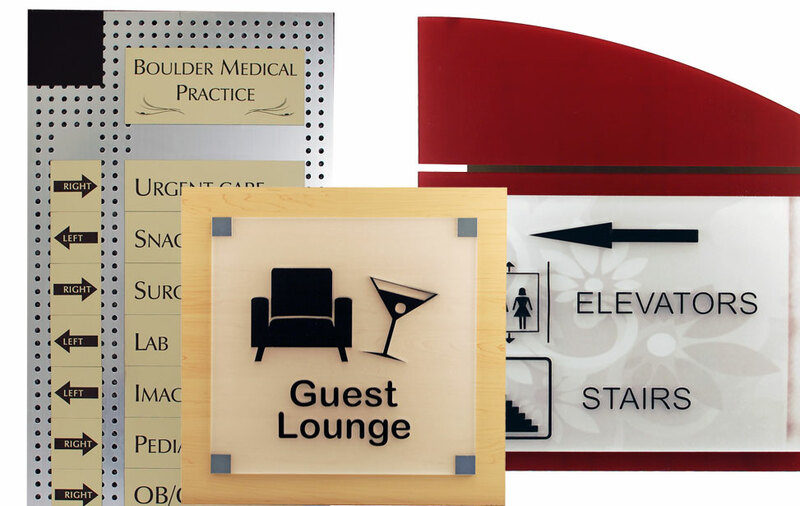 Create a variety of laser cut signage with the laser system. 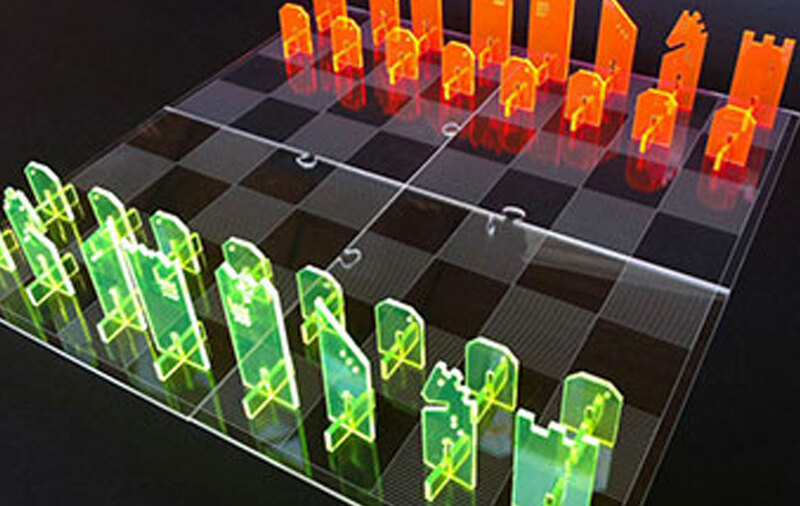 You can even laser cut 3D architectural signage with the laser. Signage companies are discovering the value of a lasers in their business. Due to the versatility that a laser can add, signage businesses are finding that they can expand their product lines in ways they never dreamt. 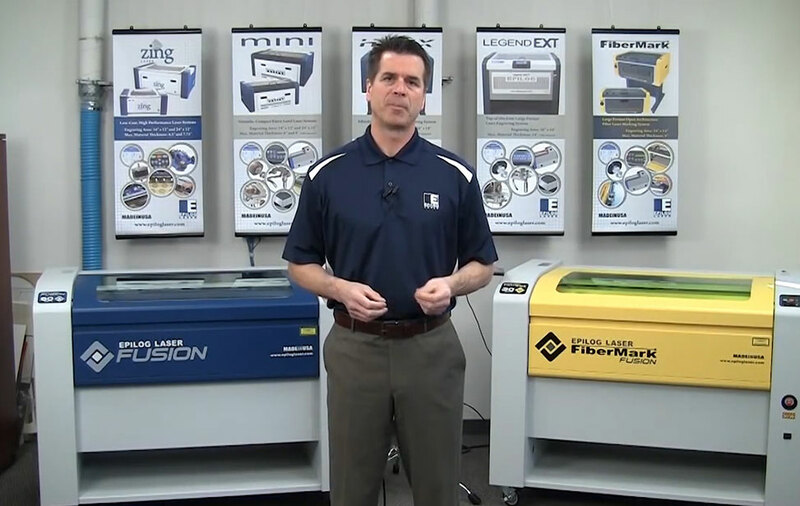 Watch the video to see Bill Benson of Benson & Associates show off the versatility of the Epilog Laser system and explain how it has improved his business. What materials can I cut with a laser? 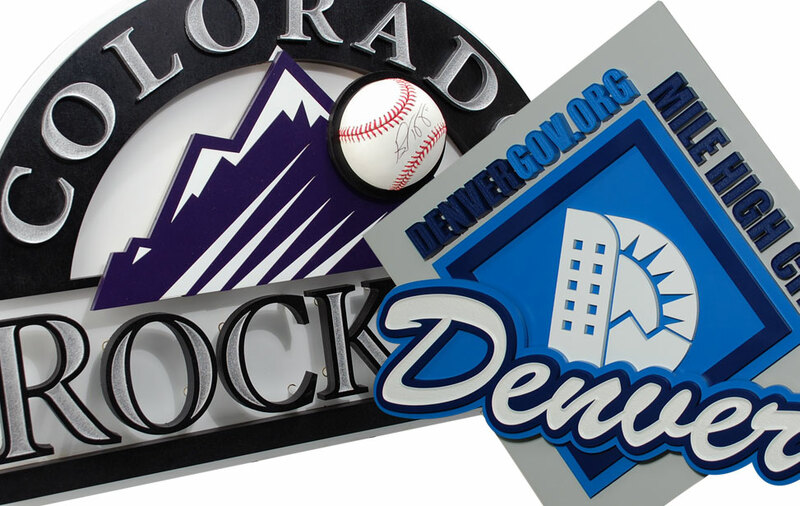 The laser cuts and etches a wide variety of signage materials, including acrylic, wood, plastic, engraving plastic, sign foam, and much more. What software do I need to learn? One of the great things about our laser systems is that there is no programming required. 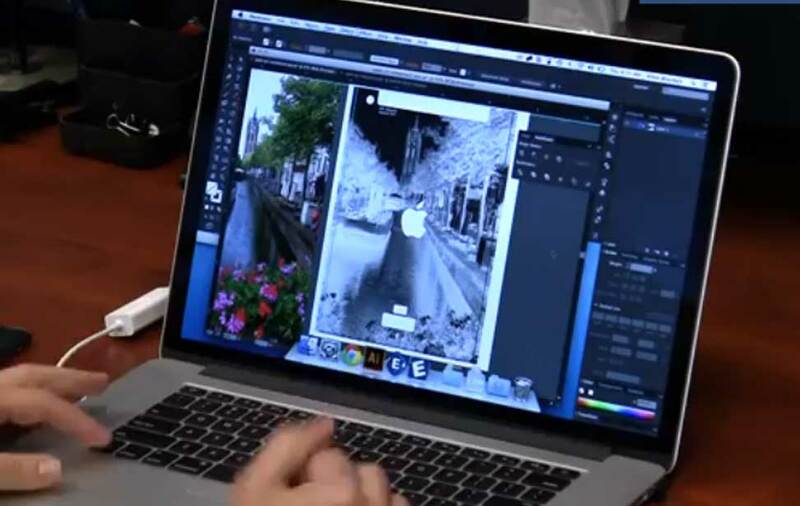 Set up your image in any graphic software and print it to the laser. You'll be up and running in minutes! How can I expand my business with a laser? With a laser, you can offer your customers more ways to serve them. 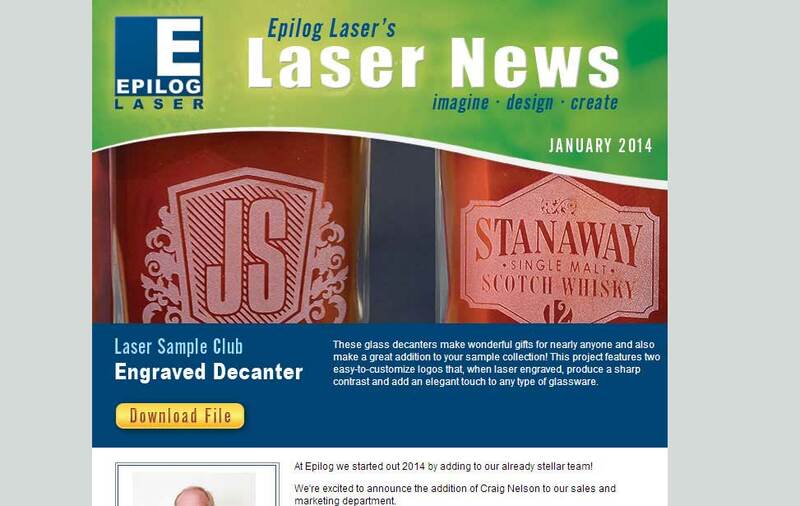 etch their company's awards, engrave promotional items and more. How difficult is it to create a custom design? Do you already use any graphic design software? Then you're already 90% to getting your designs to a laser. Set up your artwork just like you would if printing to paper. The laser just acts as your printer. What materials can I use with the laser? 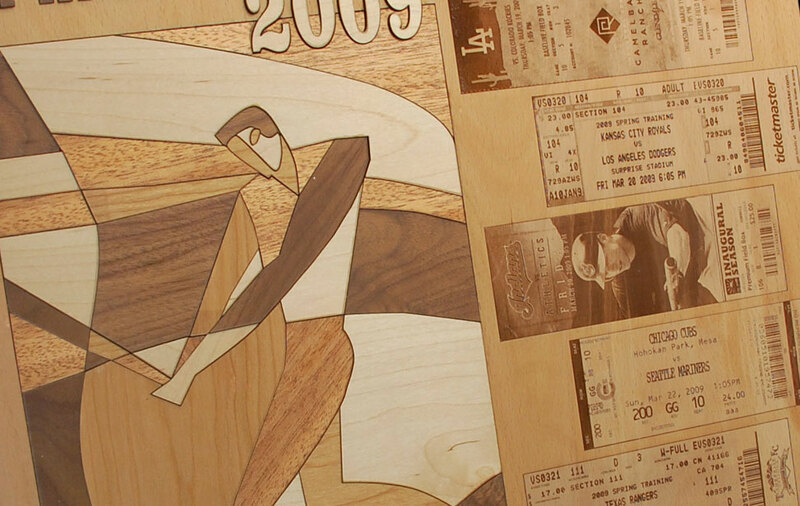 Engrave and/or cut wood, acrylic, plastic, marble, fabric and much more, all with this same laser. 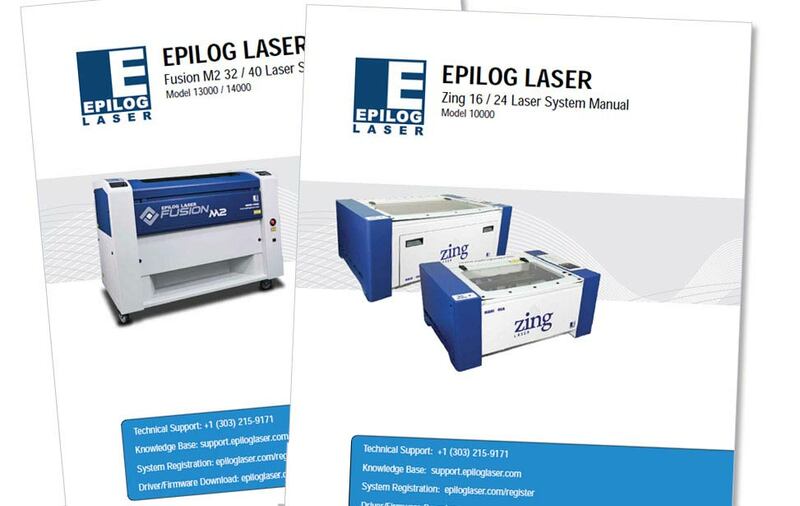 How do I find out more about Epilog Laser? Fill out our request form and we'll send you a brochure and laser engraved and cut samples, a "Start Your Business Guide" and more. Please send me information on signage creation with the laser.